including those for Air Liquide, Momentive Specialty Chemicals Louisville and Valero Energy Memphis. See our complete selection. including ARSC Basic Orientation Plus® (BOP) and ARSC Basic Orientation Plus Refresher® (BOPR). See our complete selection. 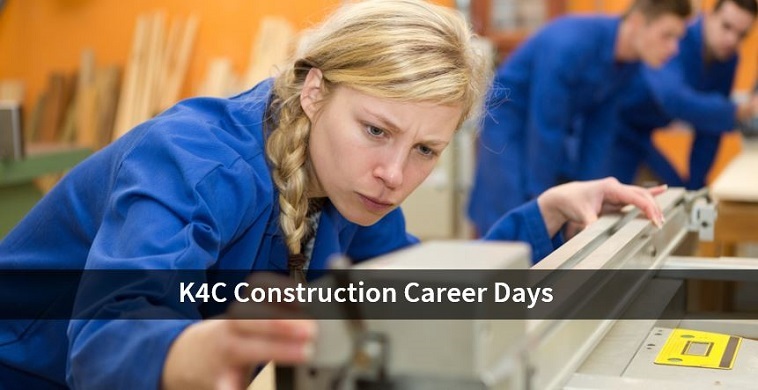 Developing the next generation of construction labor. See our complete selection. Grow with monthly meetings and networking opportunities. See our complete selection. OUR MISSION is to provide consistent and cost effective safety education that conforms to regulatory standards and industry accepted practices and to be a model of workforce development promoting craft and professional growth throughout the greater Louisville area. Committed to safe, cost-effective construction & maintenance industry practices, the Kentuckiana Construction Users Council (KCUC) is comprised of owners and administrators in Greater Louisville and Southern Indiana who purchase construction and maintenance services, as well as contractors, trade organizations and others. 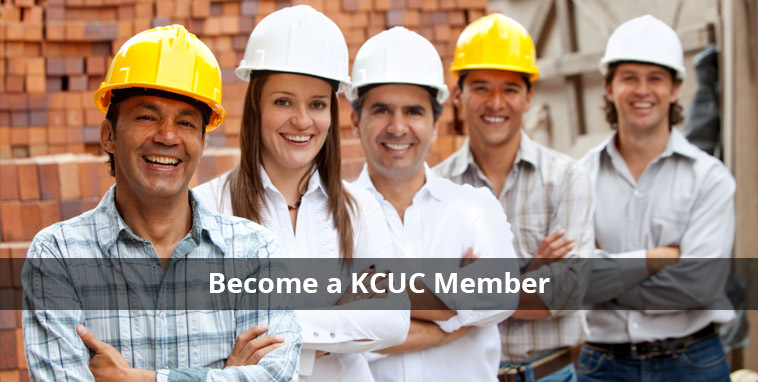 A 501(c)(3) non-profit, the KCUC is an affiliate of the Construction Users Roundtable (CURT). 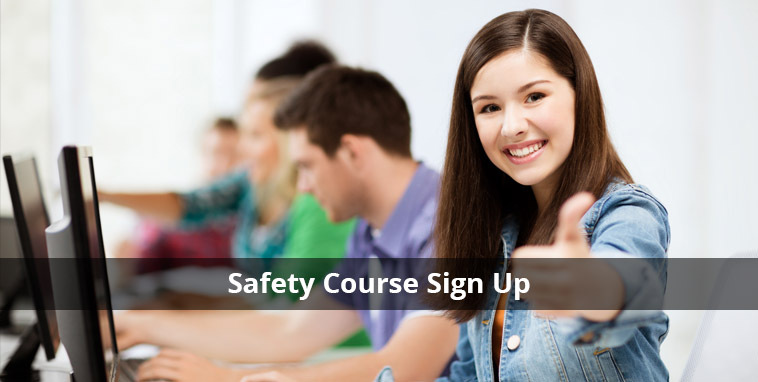 We are also a member of the Association of Reciprocal Safety Councils (ARSC), through which we offer Basic Orientation Plus® and other ARSC safety training programs. We are happy to announce we have increased our classroom capacity and now can accommodate up to 30 students. 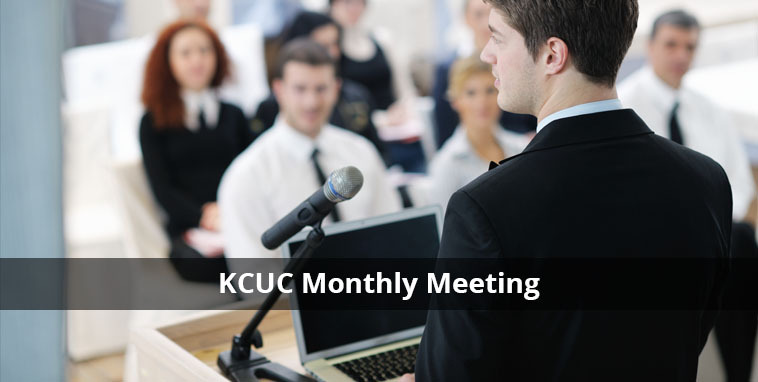 – Click here to read more KCUC news. Kentuckiana Construction Users Council, Inc.
© Copyright 2017 KCUC. All Rights Reserved. No part of this site may be reproduced without authorized permission.